There could be hope yet. 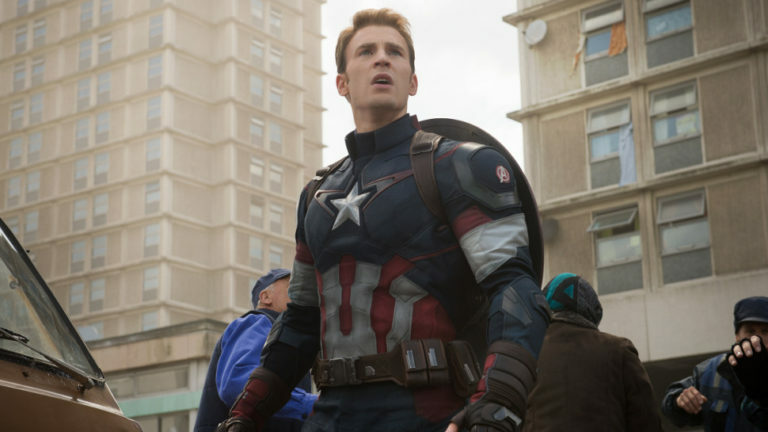 Chris Evans sent Marvel fans into a frenzy last week when he shared a cryptic goodbye tweet. Evans who plays Captain America in the now-iconic franchise, shared a heartfelt message following the end of filming for the upcoming movie. “Officially wrapped on Avengers 4. It was an emotional day to say the least. Playing this role over the last 8 years has been an honor. Understandably fans read into his words that this would be the Captain’s big goodbye, jumping to the conclusion that Evans’ appearance in Avengers 4 would be his last in the Marvel universe. His message added fuel to comments he had made prior to the premiere of Infinity War earlier this year. Speaking to the New York Times, Evans cast doubt over the future of his character. “You want to get off the train before they push you off,’ he confessed. “I used to have thoughts of wanting to climb to the top of something, or wanting to be somebody. Now a week after that tweet, Evans has been quick to dispel that he may have been sharing a potential spoiler within his comments. “I should clarify that I know I did tweet something that made a lot of people think that it was in someway a spoiler,” Evans said during ACE Comic Con in Chicago over the weekend. 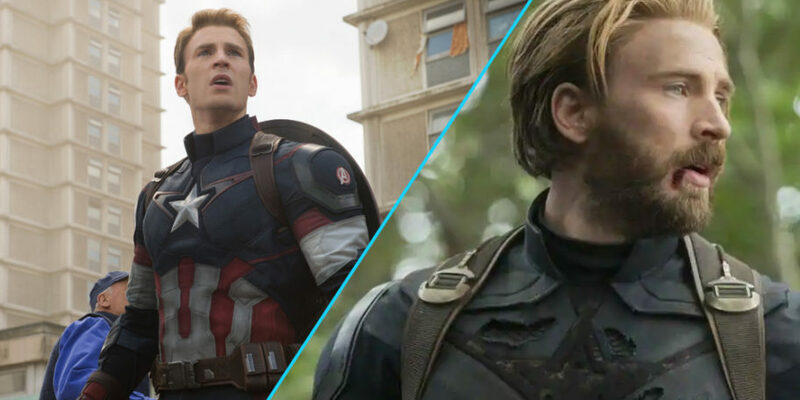 Evans first appeared as Captain America back in 2011, though he first joined the Marvel Universe when he played Johnny Storm/Human Torch in the Fantastic Four in 2005. The as-yet-untitled fourth Avengers film is set to hit theatres May 2019.